With a wide array of wholly licensed vehicles, we’re best positioned to provide a safe, clean and relaxing taxi journey for you. Our taxi fleet includes generous-sized cars, minibuses, plus vehicles with easy wheelchair access. If you require a taxi, please book one now by calling one of our friendly team on 01268 532 532. Need a quote on your upcoming taxi ride with us? Simply call or use our straight forward fare estimate calculator at the top of the home page. Since 2010, Ace Taxis have been providing a quality Basildon transportation service to our customers. 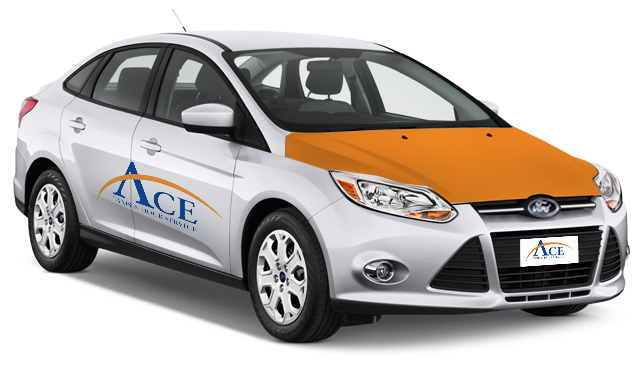 Our endless fleet of quality cars, mini buses, and mobility vehicles permits us to be at your service 24/ 7.